Amber Prince is a partner in the firm’s Fayetteville, Arkansas office. 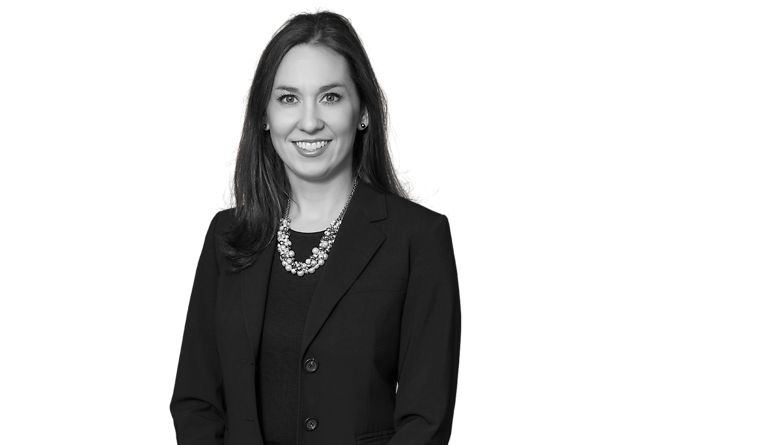 Her practice focuses on a wide variety of transportation and complex litigation, including tractor-trailer accidents, products liability, and business torts. Ms. Prince has also worked with numerous transportation companies in relation to regulatory issues and the drafting of DOT Drug and Alcohol Policies. She has served as speaker and moderator for the Arkansas Trucking Seminar, a highly sought after, invitation only annual seminar, and served as the DRI Young Lawyer Liaison to the Trucking Law Committee in 2013. Ms. Prince has been selected as a Mid-South Super Lawyers Rising Star every year since 2011. In addition to transportation, Ms. Prince also serves clients in health care industries where she advises on a wide variety of regulatory matters, including Anti-Kickback violations and licensing. She also defends clients in litigation matters involving long-term care.